Portland, OR (Sept. 1, 2009) – The Rose City Rollers (RCR) will be hosting an open scrimmage to all men of the Northwest Region. Spectators, come experience the excitement as Merby debuts on the RCR track Sept 18 at the Hangar at Oaks Park. Men interested in competing should contact RCR immediately. Skaters will be assigned to a team based skill level and prior skating experience. Participants must have the required safety gear including: skates, helmet, mouth guard, wrist guards, and elbow/knee pads, in order to enter the track. A travel stipend is available for skaters traveling from outside of the RCR League.  Visit our website for more details www.rosecityrollers.com. Merby Open Scrimmage, September 18th. Doors open at 7:30 p.m., action starts at 8:00 p.m. $5 at the door with no advance ticket sales. Bring your own snacks! More information available on the Mens Roller Derby Upcoming Event page.